VoIP technology is a business telephony system that has transformed the telecommunication world by bringing voice communication to the Internet. This system made it easy to make phone calls using an Internet connection. See below some concerns that should be evaluated when purchasing IP Telephony system. Before you start researching IP-based telephony systems, you need to fully understand the features and service capabilities that your business and your employees need. Does the company need an auto attendant, voice mail, or call forwarding? Knowing which features you use most and that you may use in the future will help determine which IP telephony system can meet the needs of your business. The New Session Protocol (SIP) is a signaling protocol used to control IP communication sessions. SIP-based VoIP telephony systems can provide additional functionality to office communications such as the ability to conference with multiple users and activate the click-to-talk option on web pages. This increases the value and usefulness of the telephony system, as well as enabling your company to serve your customers more optimally. The VoIP phone system has improved a lot since the technology came along but has not yet reached the near perfect delivery of public switched telephone network phones. Still, there are several things you can do to improve the sound quality. 4- Will my current network handle VoIP? Check with your ISP if you have sufficient bandwidth before attempting to implement VoIP, otherwise you will probably experience problems with system operation. 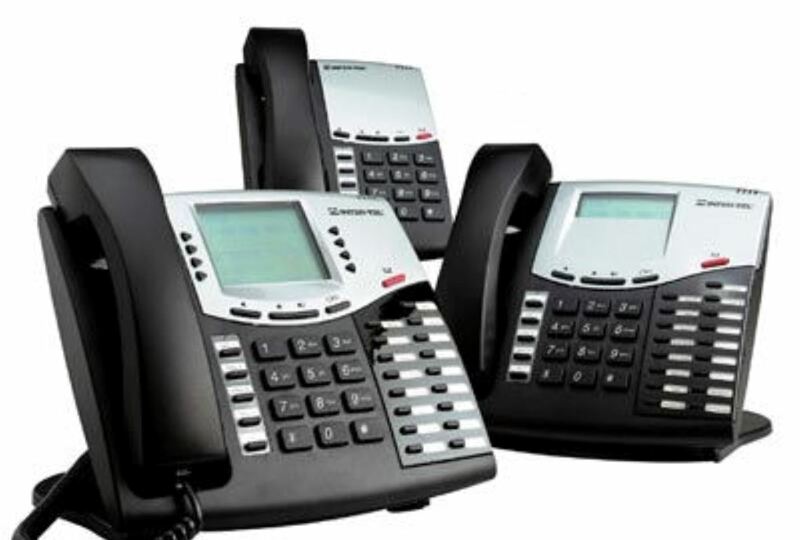 Before purchasing office communications system, you need to be sure of the company’s current bandwidth, how many Kbps a VoIP system will consume (probably 64 Kbps), approximately how many VoIP calls will be made, and what will need to be done simultaneously with your VoIP system. Previous: Before Trouble Breaks Loose: Is It Possible to Get Notified About Failing Network Components Without the Need of a System Admin?